Over 10,000 motorhome owners already hire out their vehicles! I can see exactly who wants to hire our motorhome. That gives me the reassurance I need to rent out my motorhome. Marjolein has been renting her motorhome for four years. Now she uses Goboony for it. Renting out my motorhome is so much less time consuming. Earning money never was so easy. Wouter has rented his motorhome for one year. And now he is using Goboony for it. 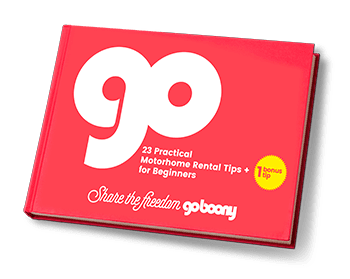 As well as the adventures that the owners on Goboony have for themselves they also rent out their vehicle an average of 8 weeks per year to other motorhome enthusiasts. 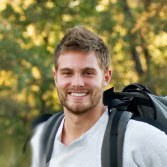 More than 5,800 fantastic trips have taken place through Goboony. With your motorhome you will be able to make many families, couples and friends happy. Are you ready to rent out your motorhome?